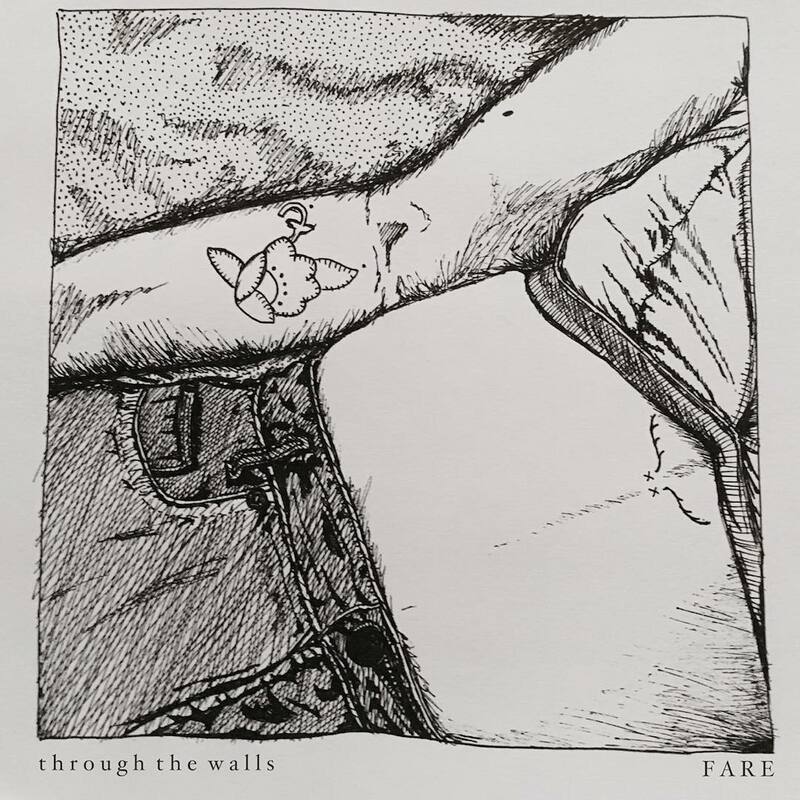 ‘Through the walls’, from Falmouth University student FARE (or Christina Smith), is the debut album which evokes the melancholy feeling leaving you in a state of sonder. Artists such as Wet on their self-titled EP, and Angus & Julia Stone on Chocolates & Cigarettes are artistically inclined to make so-called “sad” music, and it seems as though FARE is following suit. In folk heaven, ‘Place’ as an opening track teleports you to being in a car, driving along a never-ending road with no direction, longing for a place you’ve never been. FARE is constantly interchanging soft and mellow vocals with even softer synth notes. It’s important to note that on average each song on this emotionally charged album is almost 6 minutes long, allowing the listener to be immersed into the song, they’re long enough for you to be able to create a scenario in your head which matches and imitates the songs. And it’s this music which is the best kind of music. ’16/25’ is an ode to the past, being young, loneliness and a hint of regret. The repetition of the lyric “I am not enough” was enough to make me connect to the song on another level. ‘PMBD’ is a charming and short piece, which breaks up the sadness long enough to remind you that you aren’t actually upset about anything, or maybe you are. But it’s a lightness in an otherwise somber album. This isn’t to say that somber is a bad thing, it’s necessary, and FARE plays on this well. The album finishes off leaving the listener more longing, ‘rearrange everything to where it’s meant to be’, the 11 minute track is chill and calm, and makes me feel as peace. It reminds us as listeners than we aren’t supposed to have our whole lives planned out. That having no destination is okay. Currently FARE has a little over 600 monthly listeners on Spotify but that’s more than likely to change following the release of ‘through the walls’. You can’t keep an album this thought-provoking this hidden for so long. As a debut album, to be able to make you feel truly connected to the words and the beats, it’s almost certain that FARE will continue to make music which speaks to the soul of young people everywhere.